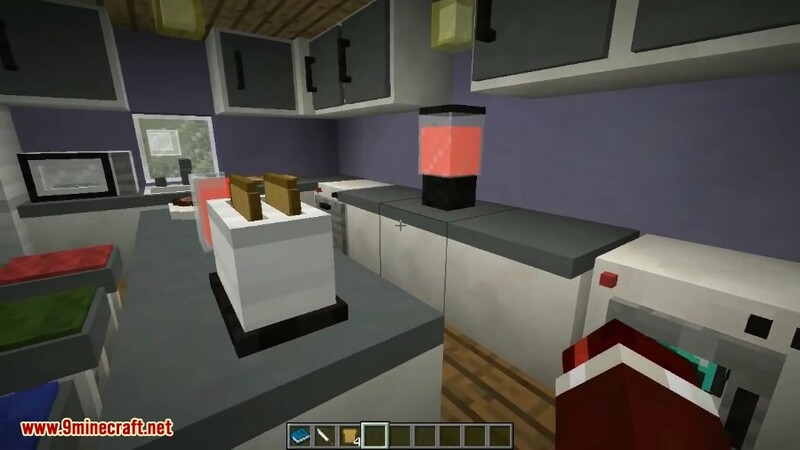 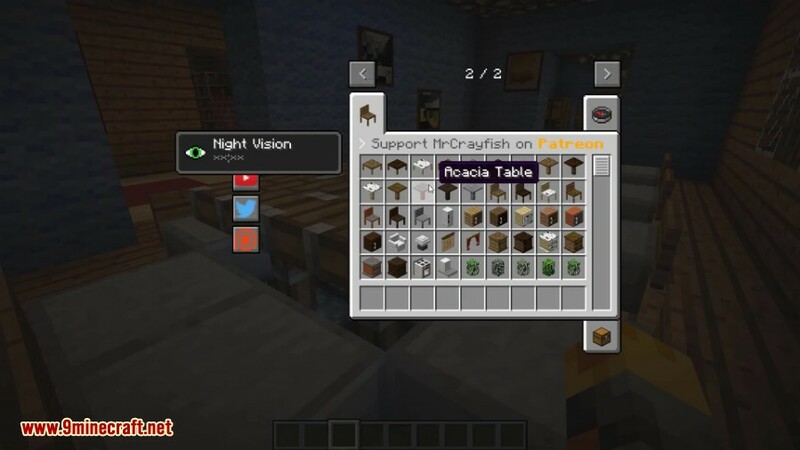 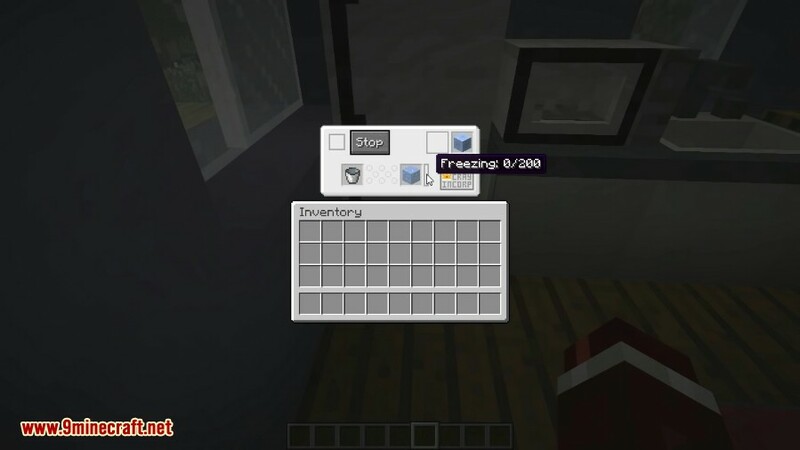 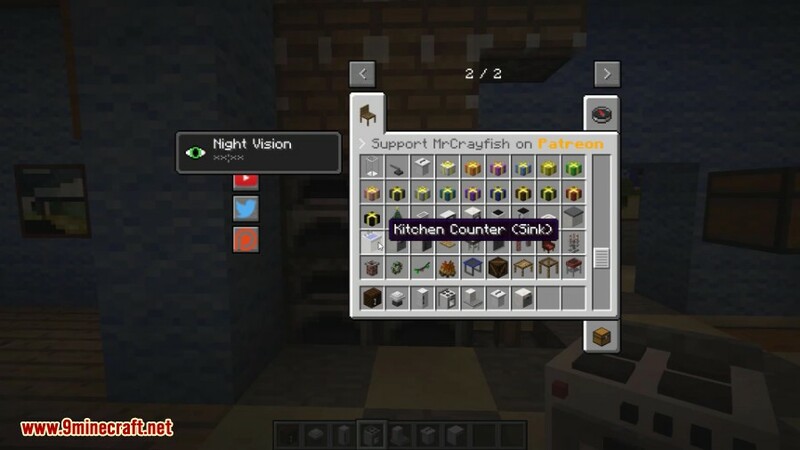 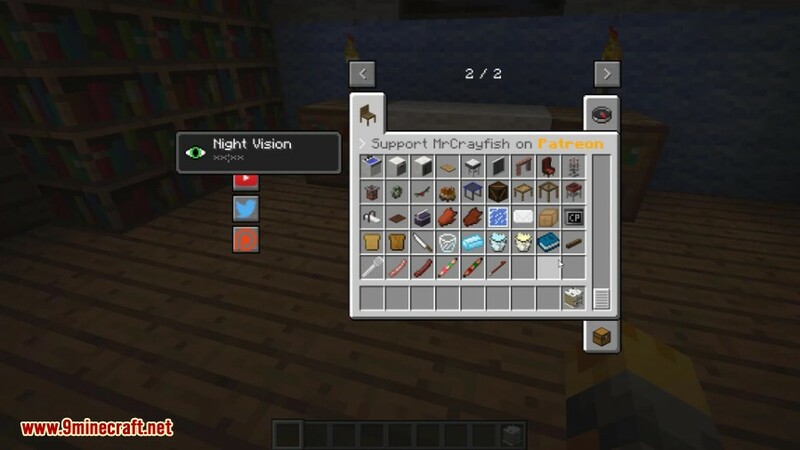 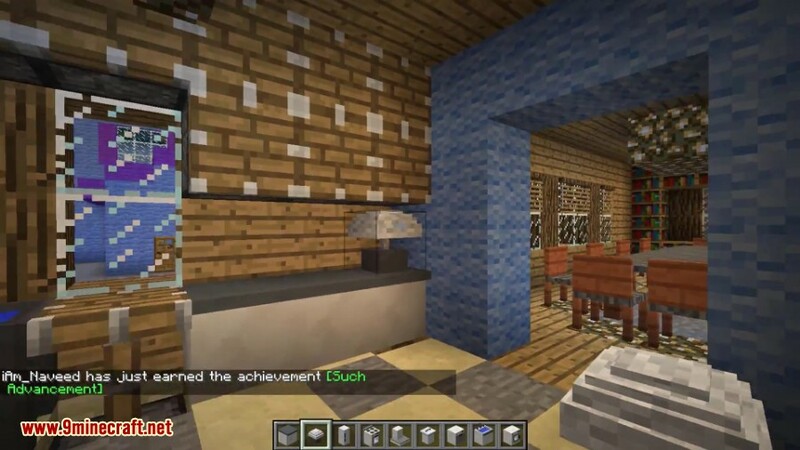 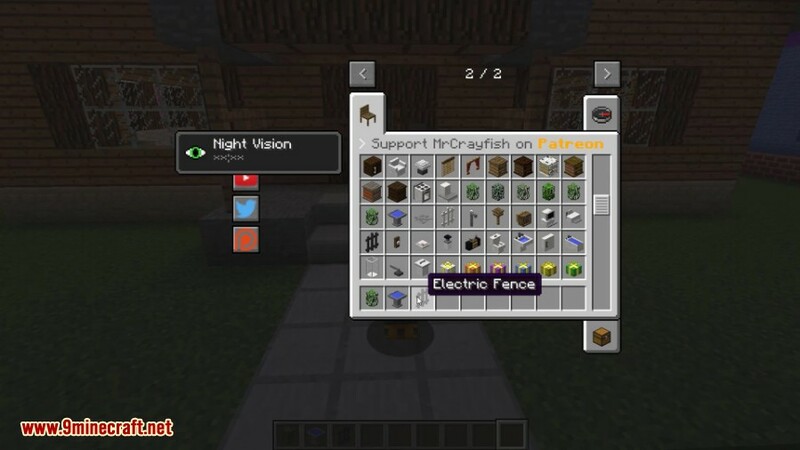 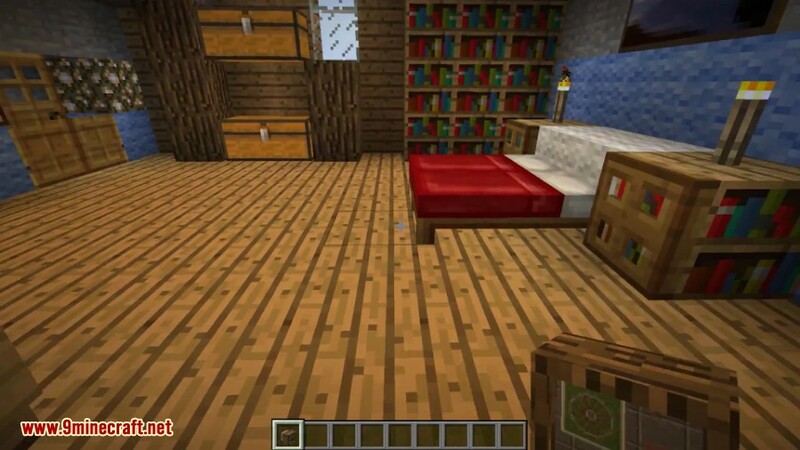 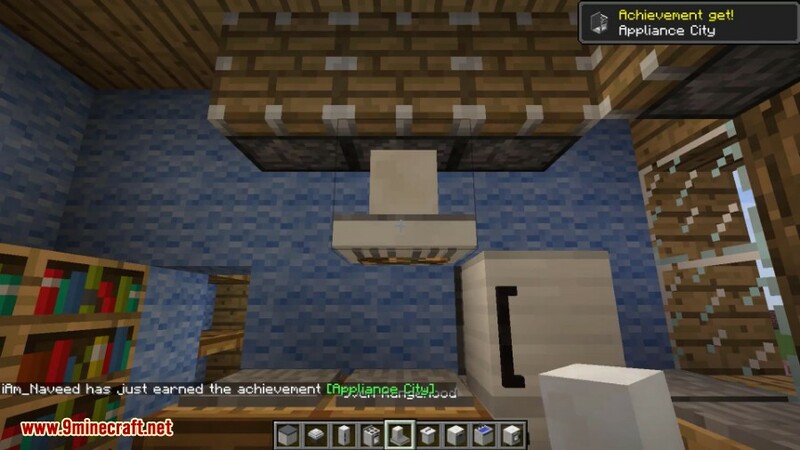 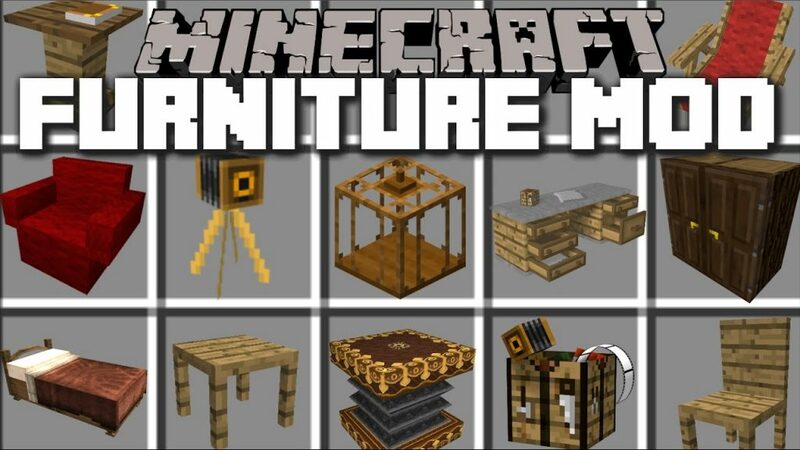 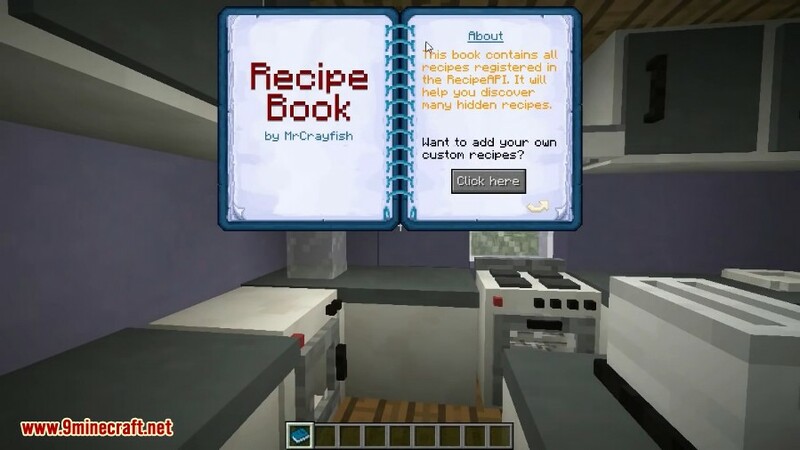 MrCrayfish’s Furniture Mod 1.12.2/1.11.2 adds in a huge amount of furniture into Minecraft. 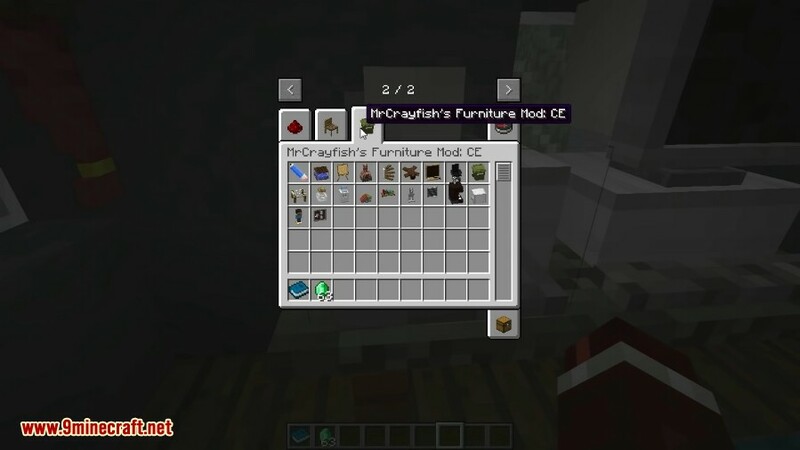 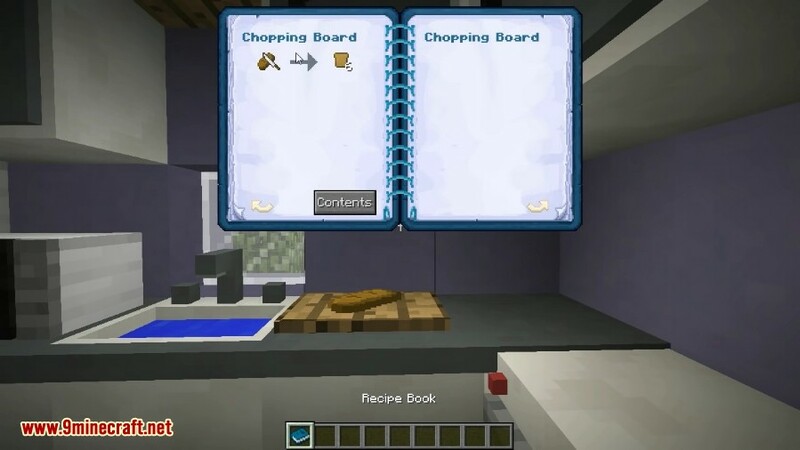 It includes various items like, couches, chairs, TVs, ovens, computers, and much more. 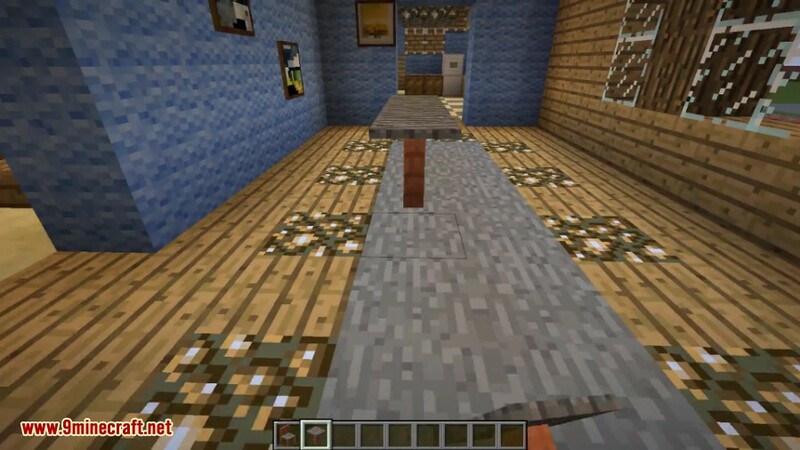 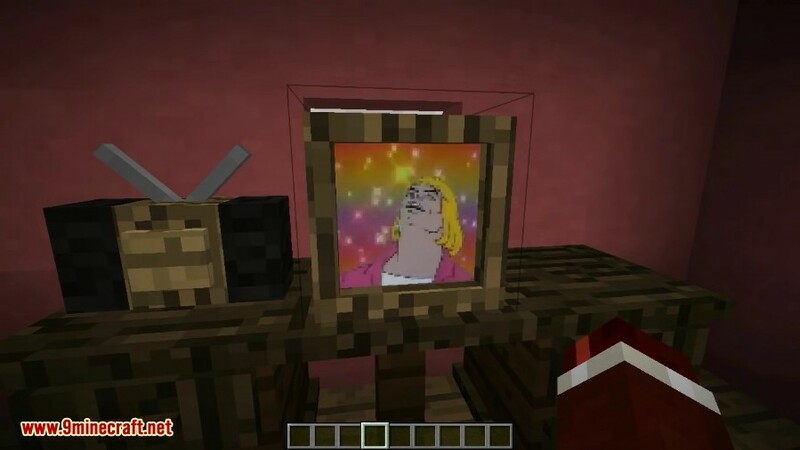 The cool thing about this mod is that most of the blocks have very useful features to them and are not just for decoration.